Tim our tour guide was amazing! So full of knowledge and a genuinely lovely guy! The Barbour cruise to start was simply stunning with all of the buildings lit up. The JUMBO seafood dinner was beautiful to look at, but the dinner was really rushed. We had plates in front of us as soon as we sat down, and before we could finish chewing our last bite, the next plate was in front of us. I still do recommend this tour, but be prepared to eat fast. 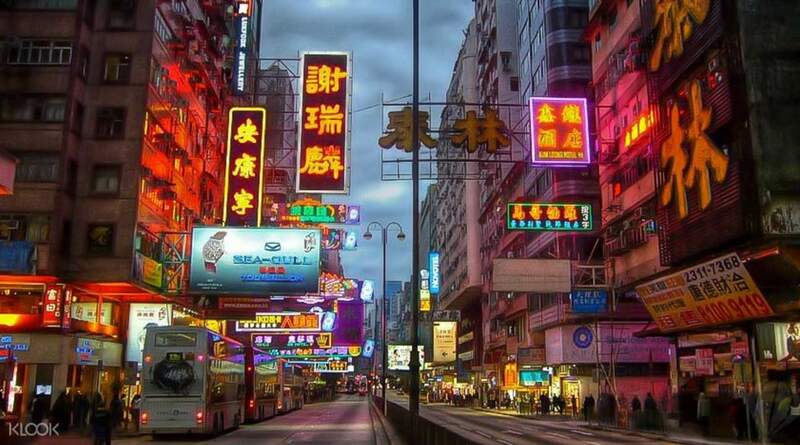 Watch Hong Kong take on the role of a glamorous enchantress with its magical transformation from day to night. 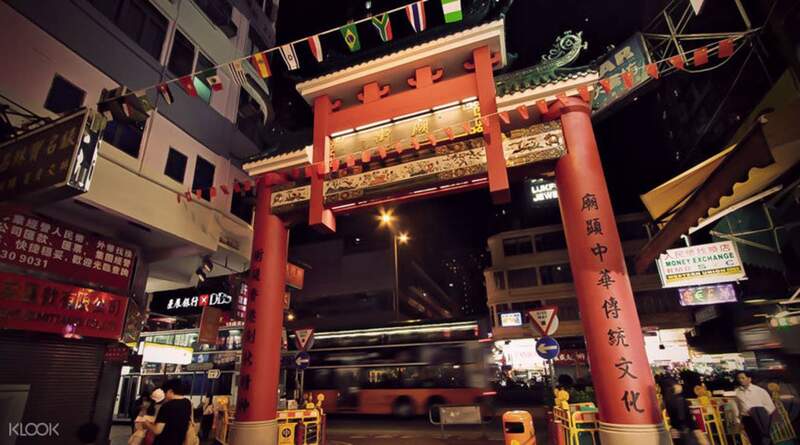 See the skyline light up from aboard a boat, or journey through shoppers' paradise on foot – across the famed Golden Mile, as well as the night markets of Temple Street. 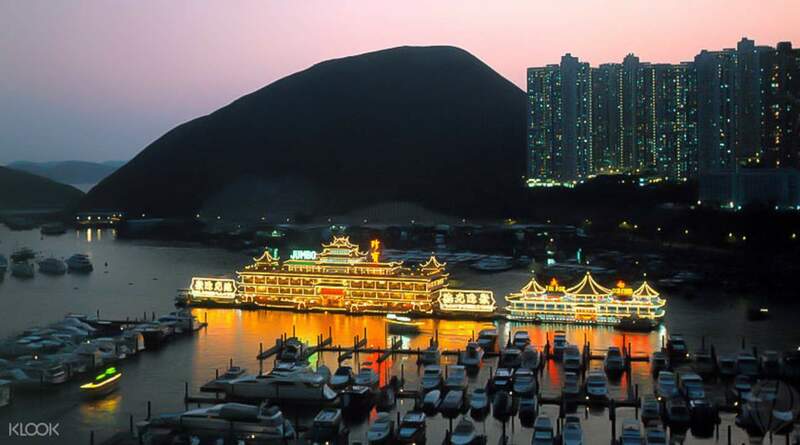 These tours are complete with a fresh seafood dinner aboard the renowned Jumbo Floating Restaurant, before overlooking spectacular views of the city from a Mid-Levels perch! Tim our tour guide was amazing! So full of knowledge and a genuinely lovely guy! The Barbour cruise to start was simply stunning with all of the buildings lit up. The JUMBO seafood dinner was beautiful to look at, but the dinner was really rushed. We had plates in front of us as soon as we sat down, and before we could finish chewing our last bite, the next plate was in front of us. I still do recommend this tour, but be prepared to eat fast. Tim our tour guide was amazing! So full of knowledge and a genuinely lovely guy! The Barbour cruise to start was simply stunning with all of the buildings lit up. The JUMBO seafood dinner was beautiful to look at, but the dinner was really rushed. We had plates in front of us as soon as we sat down, and before we could finish chewing our last bite, the next plate was in front of us. I still do recommend this tour, but be prepared to eat fast. Best decision to book this tour in HK ! Timothy , the guide was super nice and efficient , he explains all the history and stuff throughout the whole tour . Food was great at Jumbo and lots of photographs were taken . They even sent you an email before the tour ! Thumbs up to the tour ! 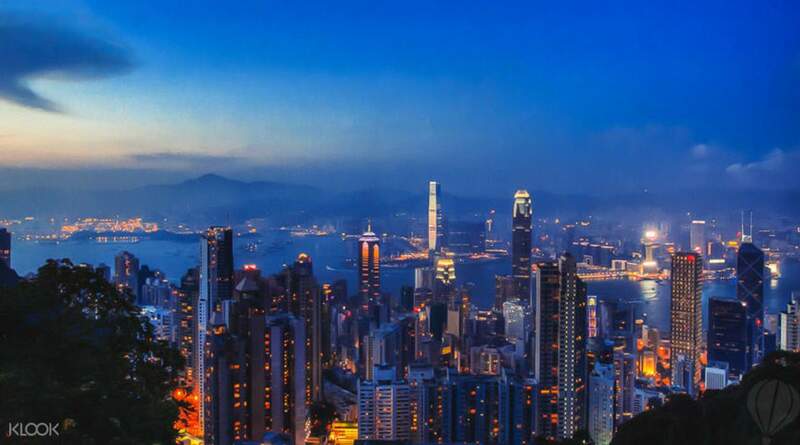 Best decision to book this tour in HK ! Timothy , the guide was super nice and efficient , he explains all the history and stuff throughout the whole tour . Food was great at Jumbo and lots of photographs were taken . They even sent you an email before the tour ! Thumbs up to the tour ! Celia, our guide for this tour, is really amazing. She is very friendly and shares lots of fun anecdotes on Hong Kong's history. The cruise was very nice, and dinner excellent. Strongly recommend it. Celia, our guide for this tour, is really amazing. She is very friendly and shares lots of fun anecdotes on Hong Kong's history. The cruise was very nice, and dinner excellent. Strongly recommend it. Fantastic time and great food!! Loved the guide on the junk boat to and from the restaurant. Fantastic time and great food!! Loved the guide on the junk boat to and from the restaurant. The guide MR. Timothy was super helpful. A friendly and entertaining person who kept us well informed and made us stay involved throughout the trip. A walk through the temple street market was a good experience though nothing new for such markets exists in a lot of tourist places. A visit to such markets can only be beneficial if one is good at bargaining as the prices quoted or the products r no lesser than those in standard shops. The trip to the jumbo floating restaurant is one of a kind though the food provided there could be better and is on the expensive side. The trip half way to the Victoria’s peak is also worth it and the scenery is breathtaking. The trip was overall a good and pleasant experience all thanks to our guide once again. The guide MR. Timothy was super helpful. A friendly and entertaining person who kept us well informed and made us stay involved throughout the trip. A walk through the temple street market was a good experience though nothing new for such markets exists in a lot of tourist places. A visit to such markets can only be beneficial if one is good at bargaining as the prices quoted or the products r no lesser than those in standard shops. 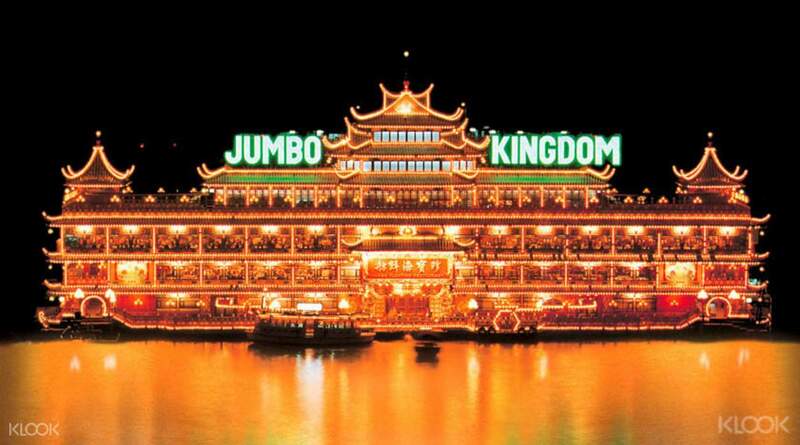 The trip to the jumbo floating restaurant is one of a kind though the food provided there could be better and is on the expensive side. The trip half way to the Victoria’s peak is also worth it and the scenery is breathtaking. The trip was overall a good and pleasant experience all thanks to our guide once again. Thank you for nice guide and take photo for me!! Thank you for nice guide and take photo for me!! The guide was friendly and did not have a voucher print, and I did a name check at the meeting place. There was a jam. 가이드 친절했고 바우처 프린트 안해도 되고 미팅장소에서 이름 확인했어요. 잼있었습니다.